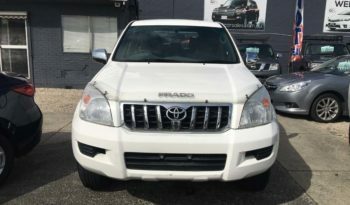 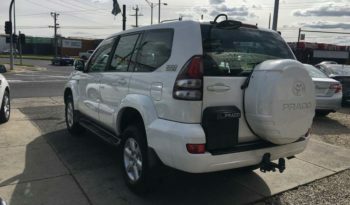 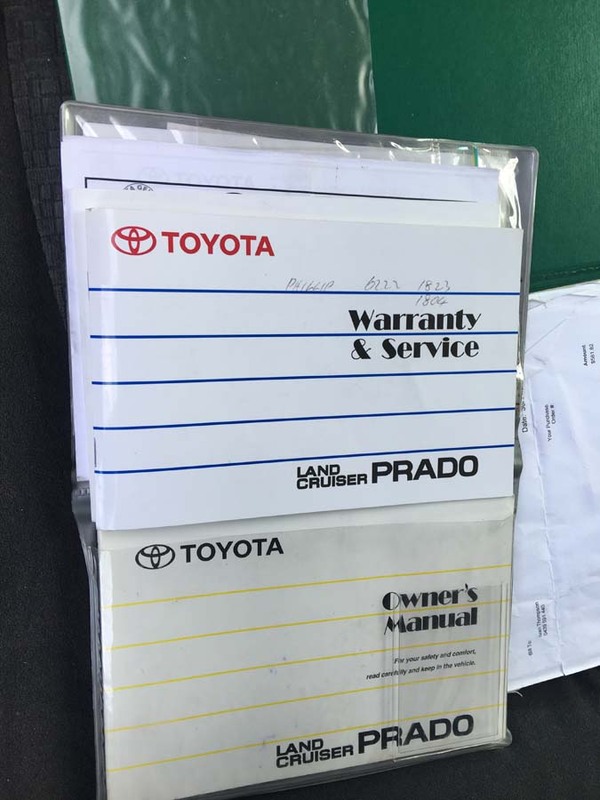 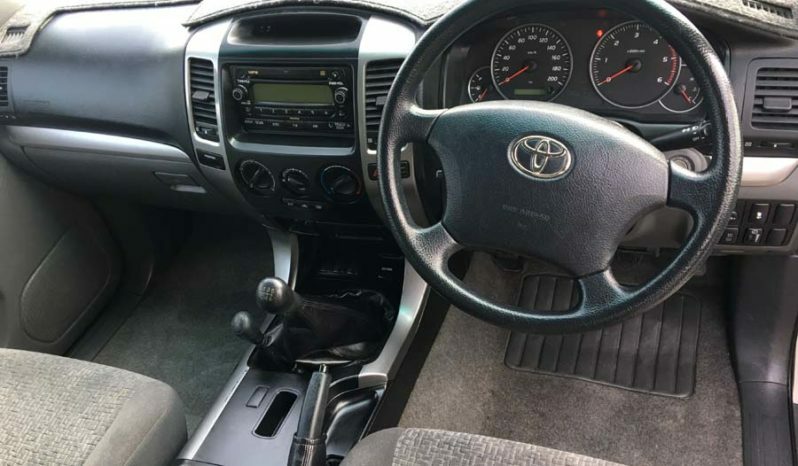 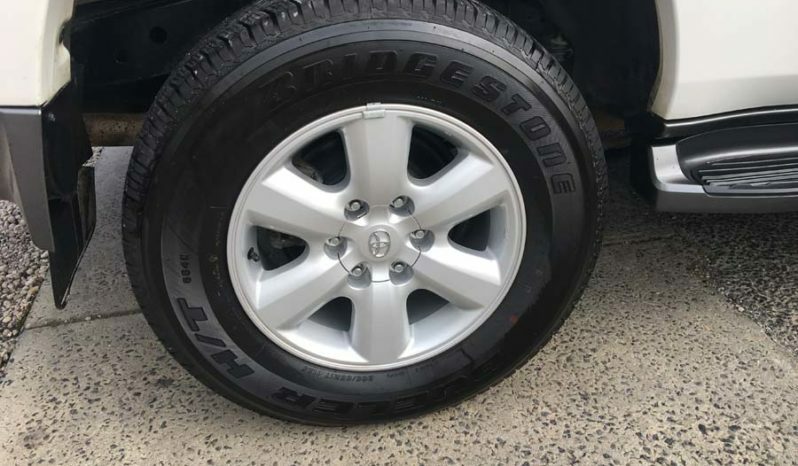 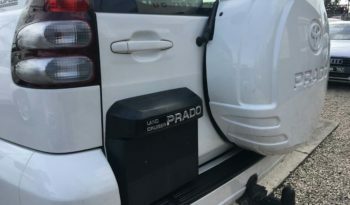 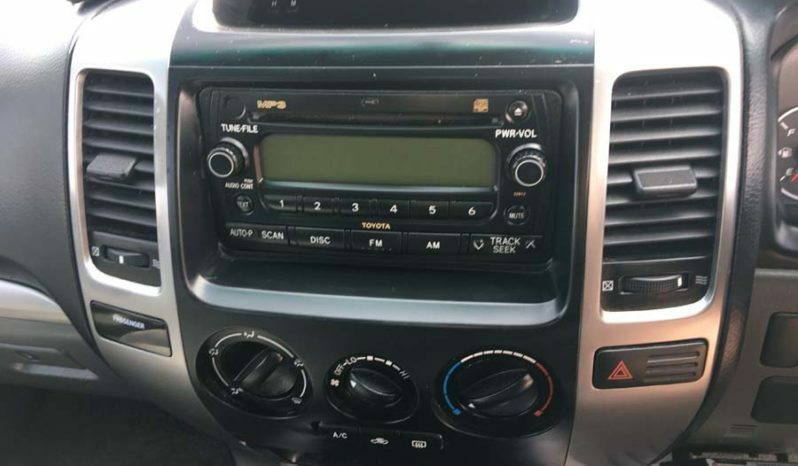 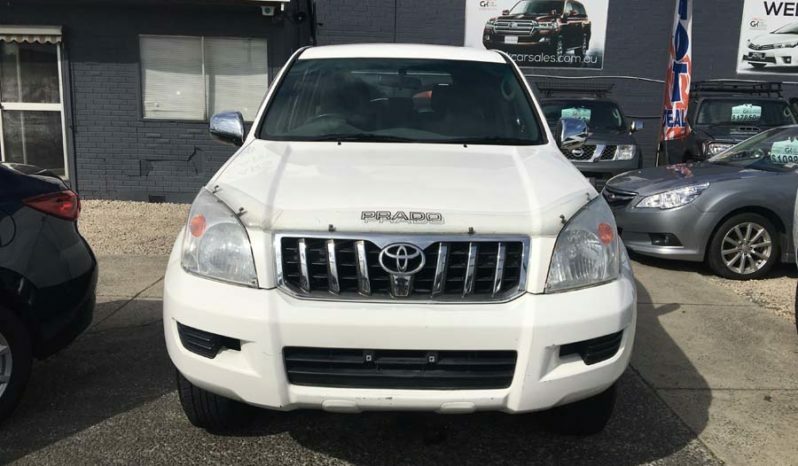 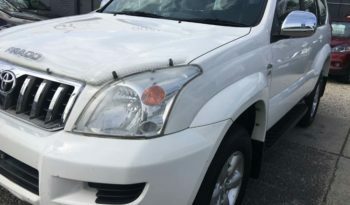 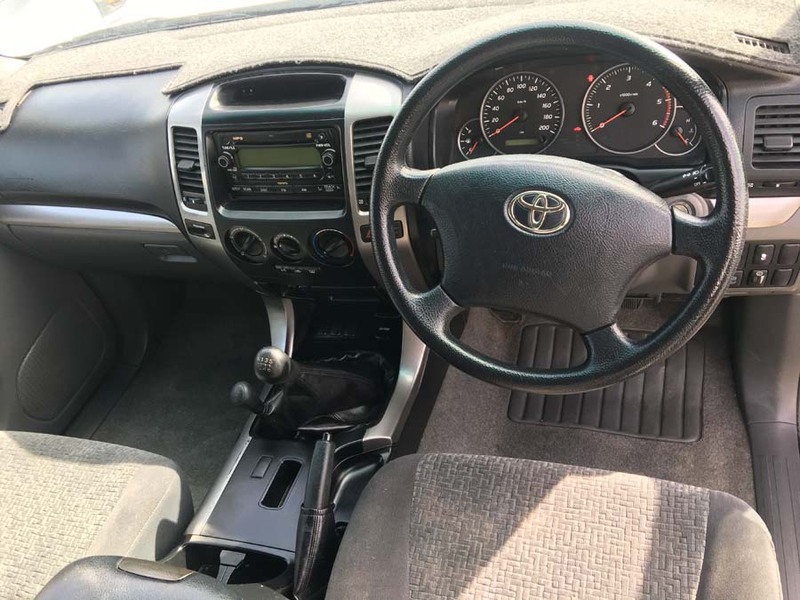 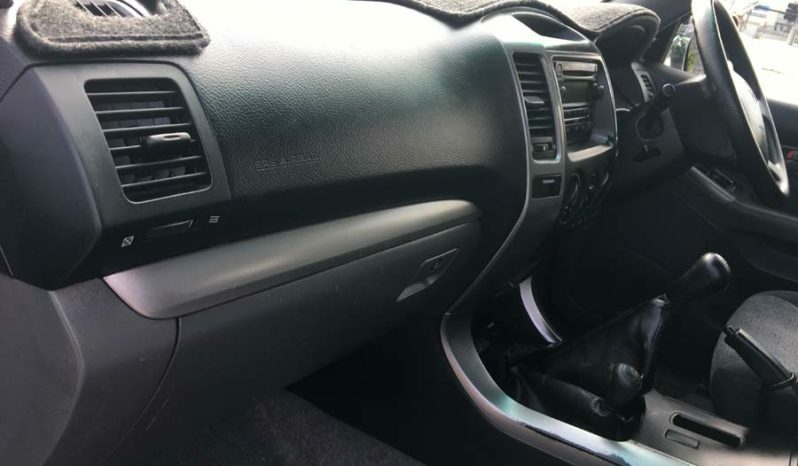 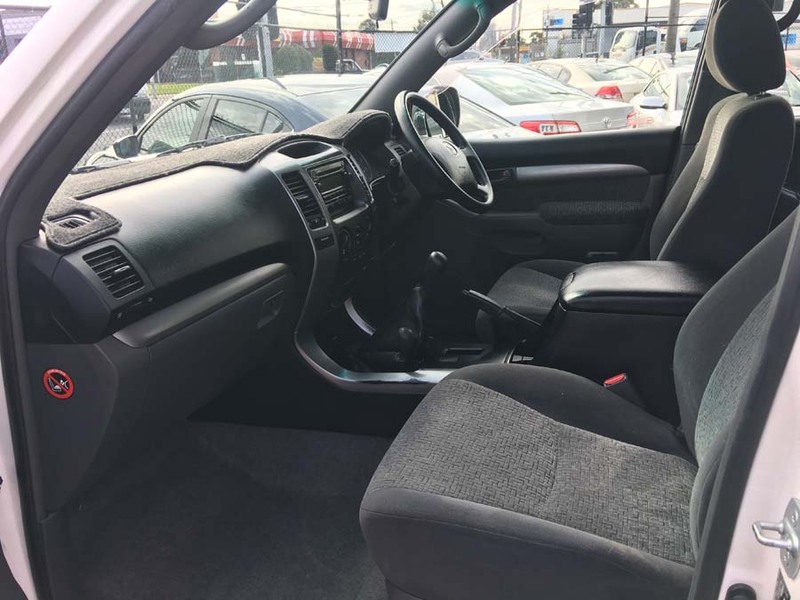 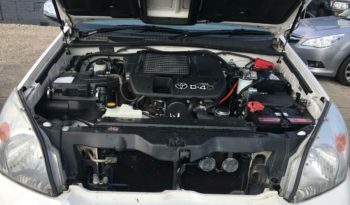 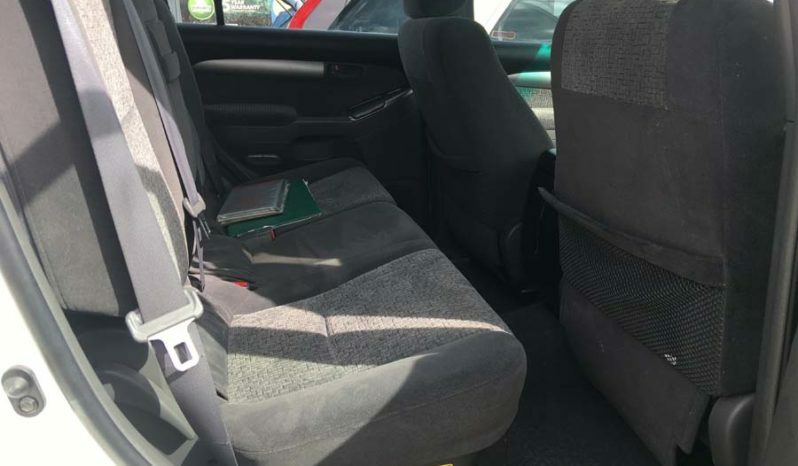 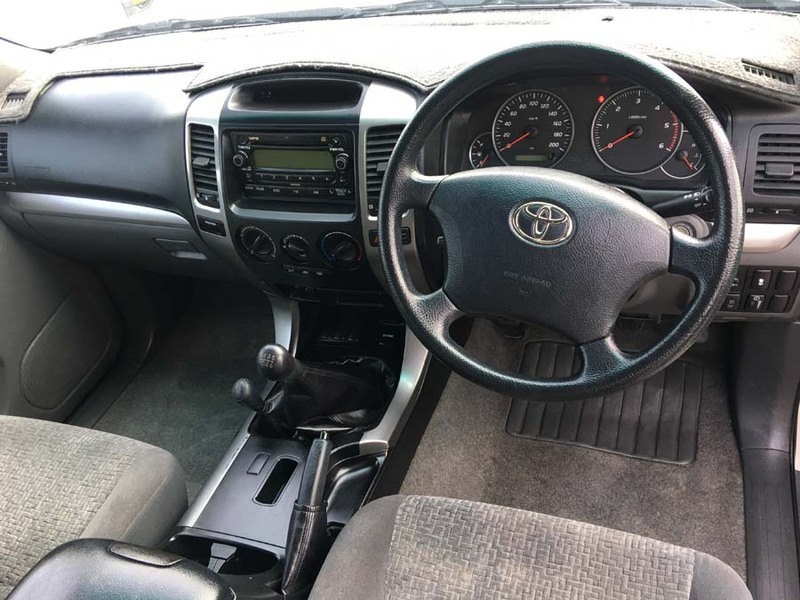 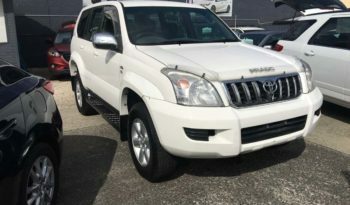 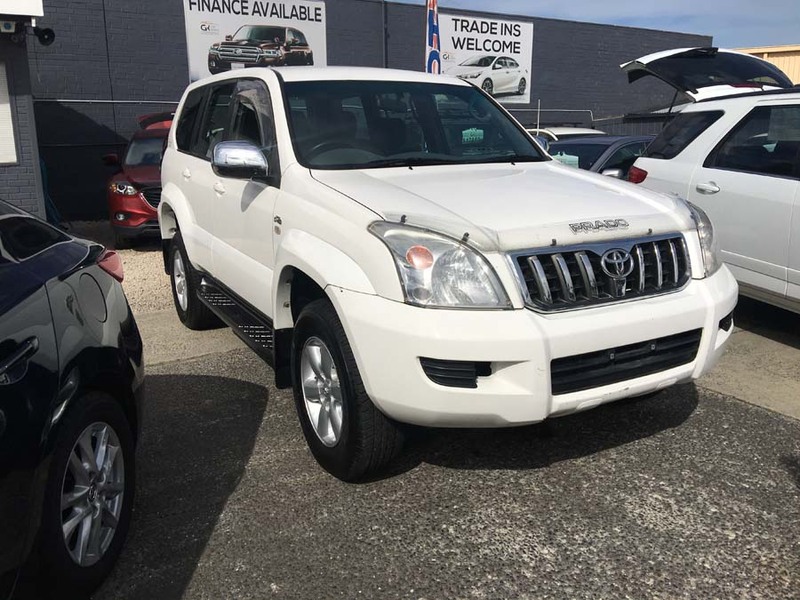 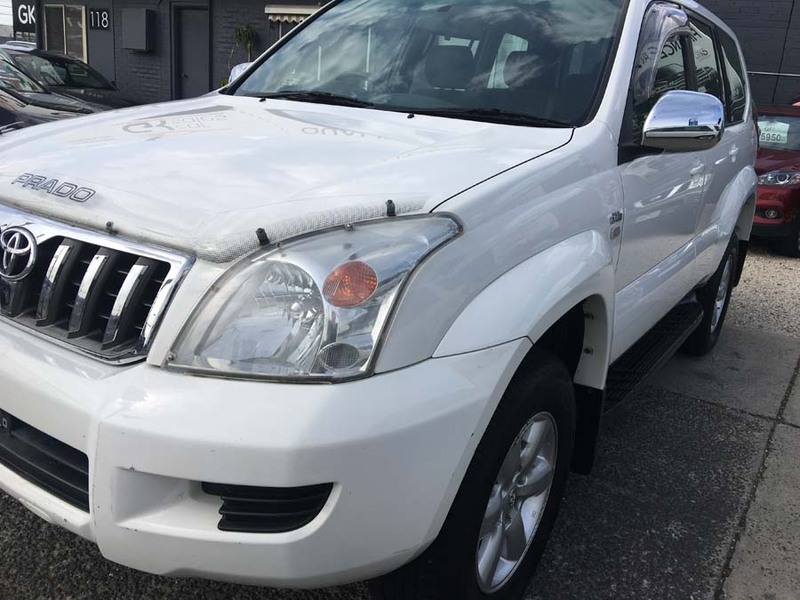 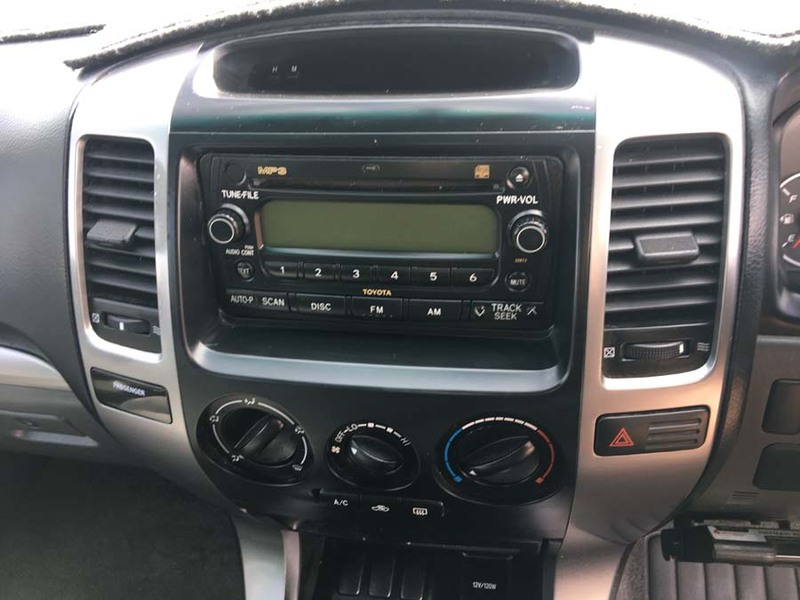 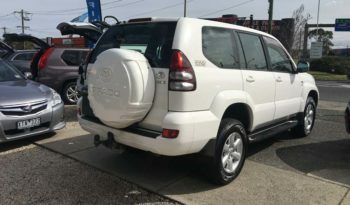 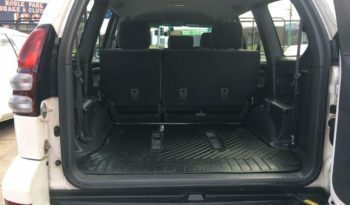 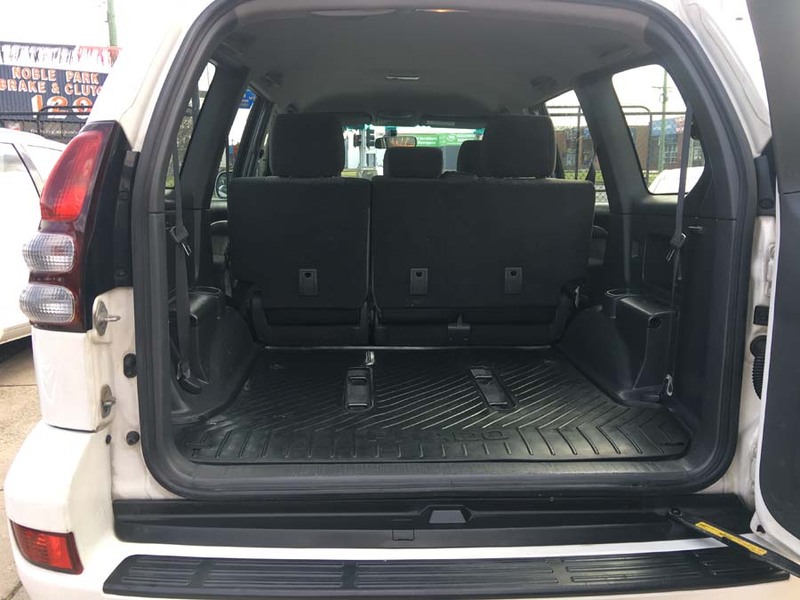 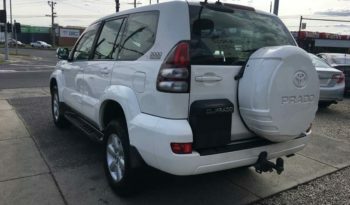 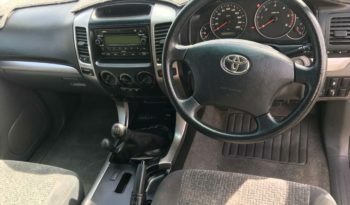 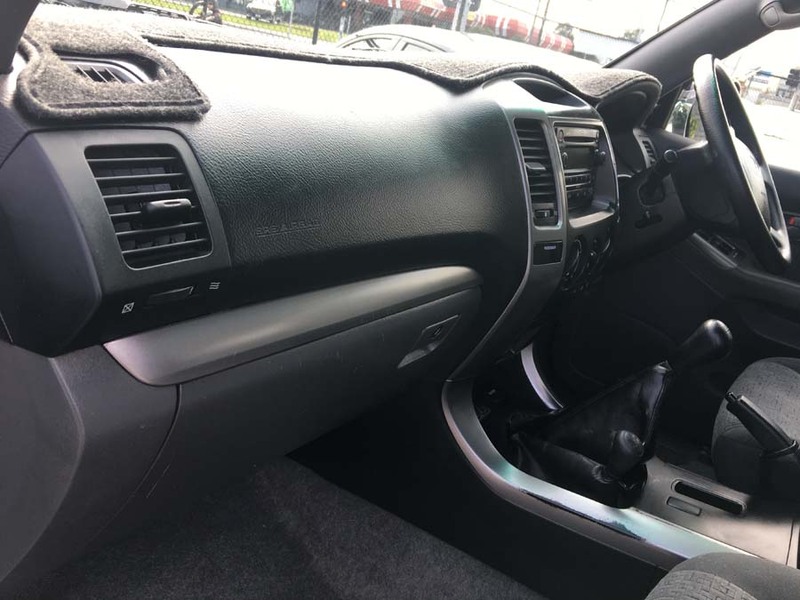 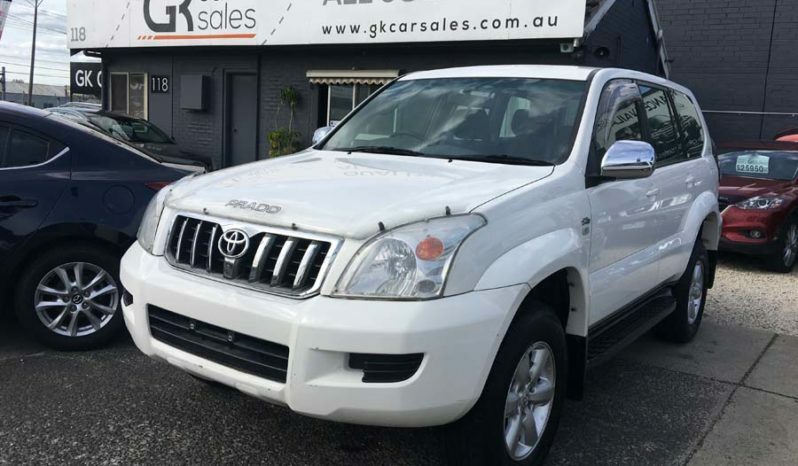 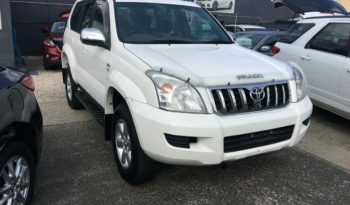 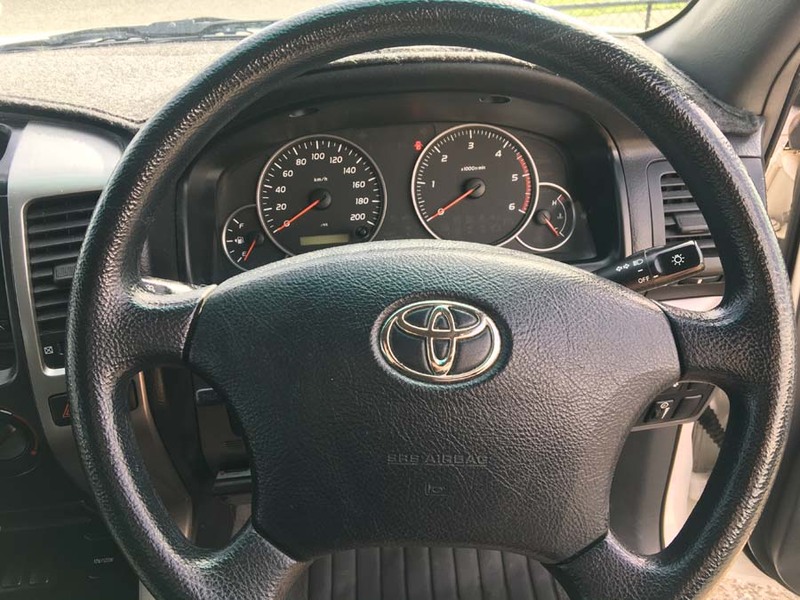 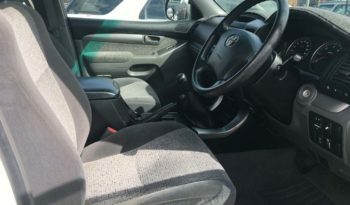 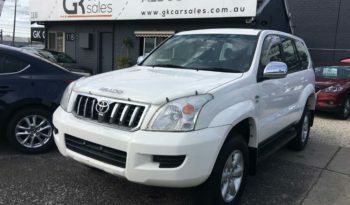 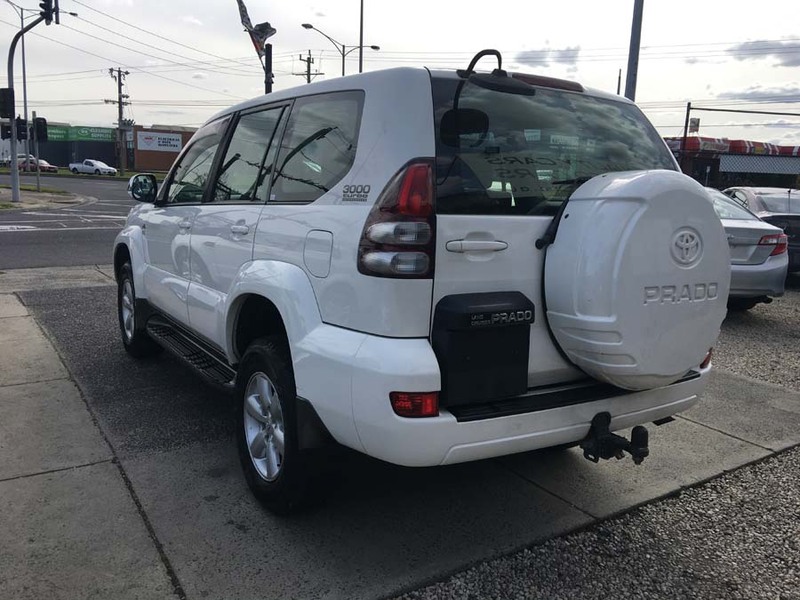 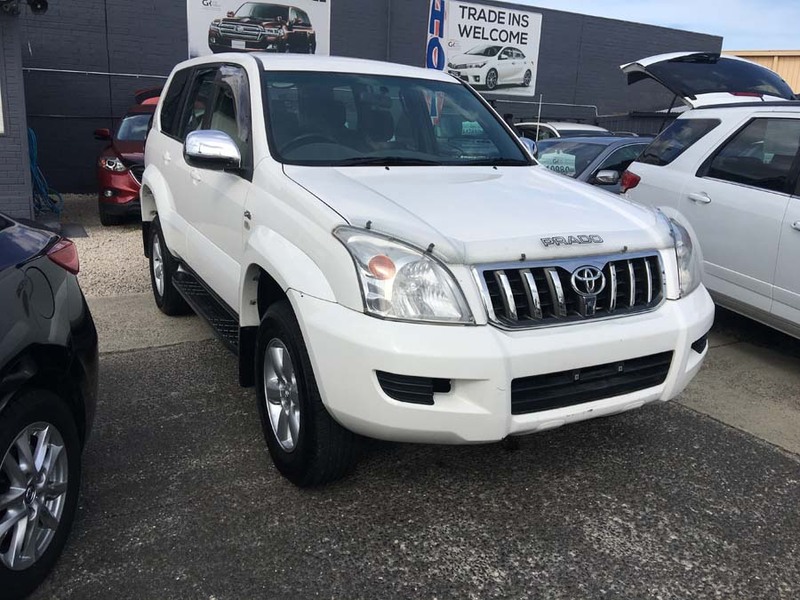 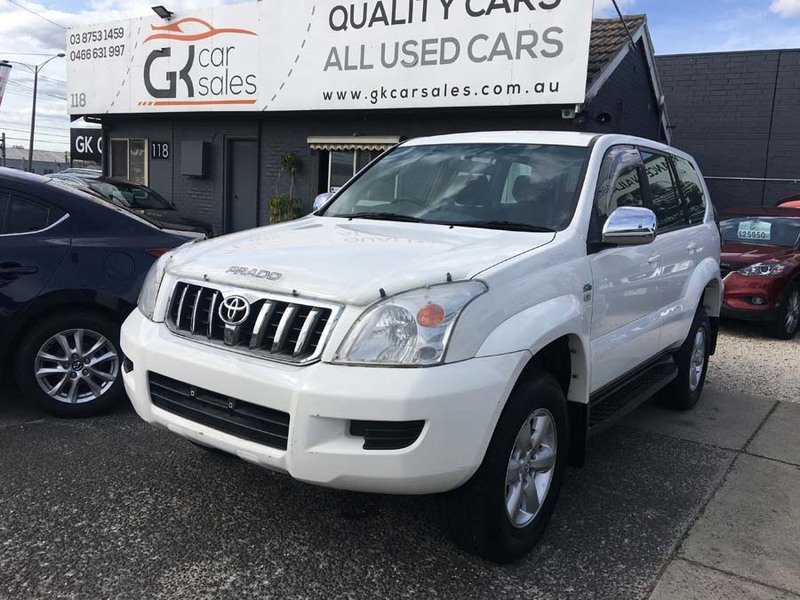 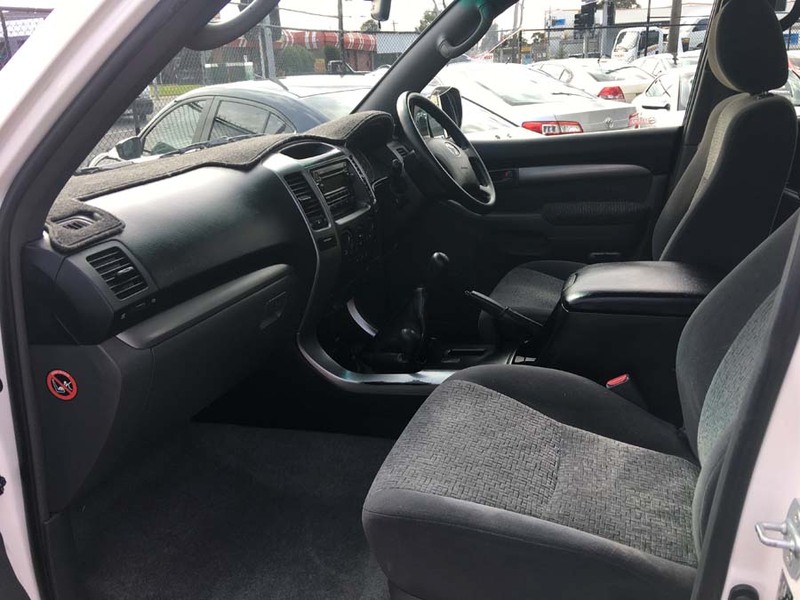 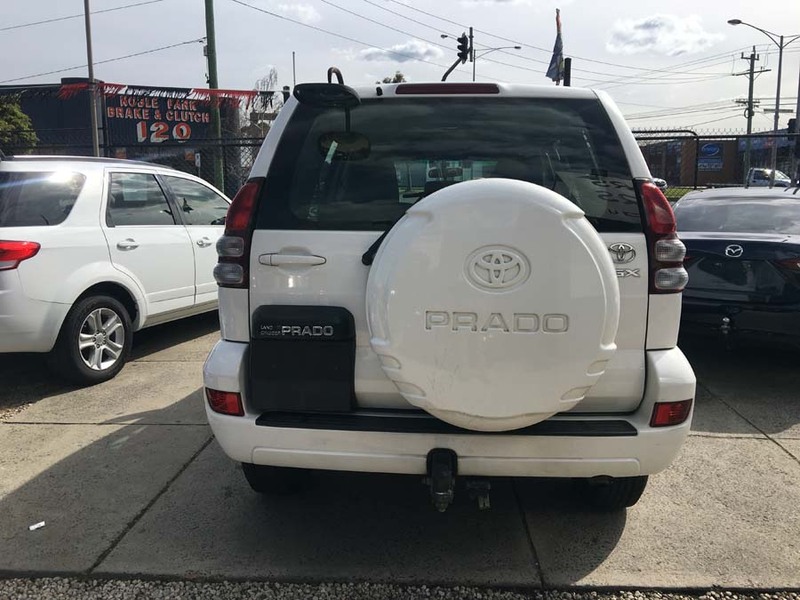 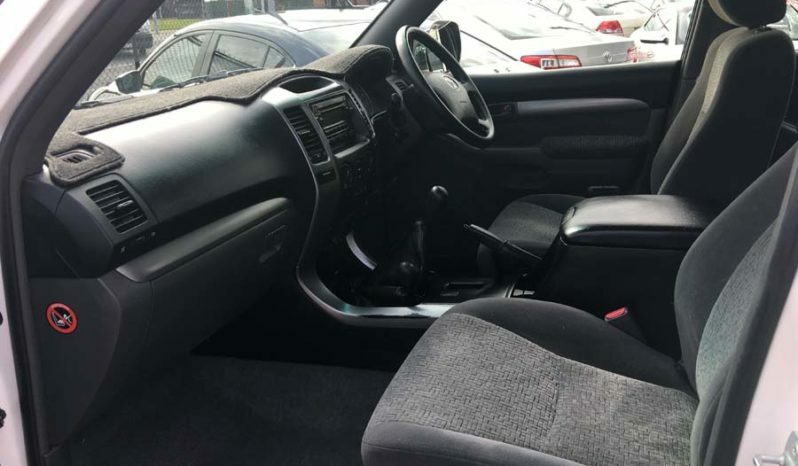 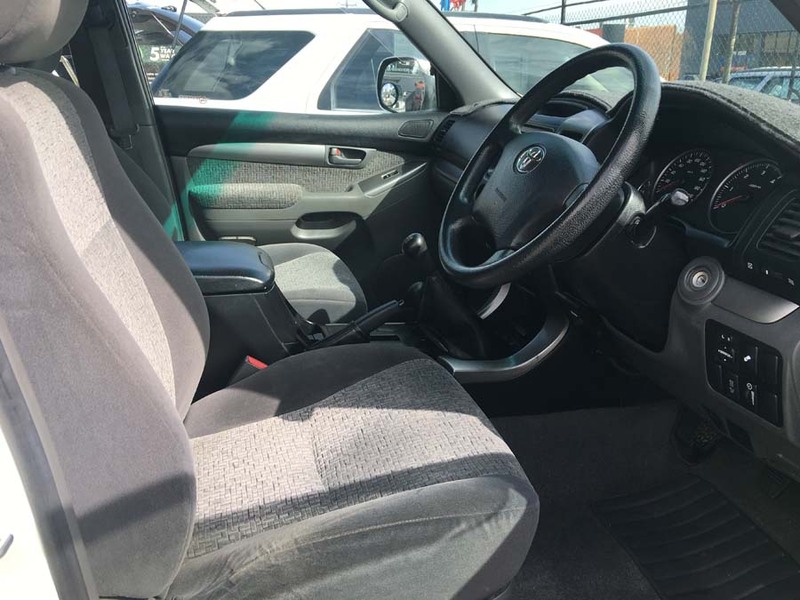 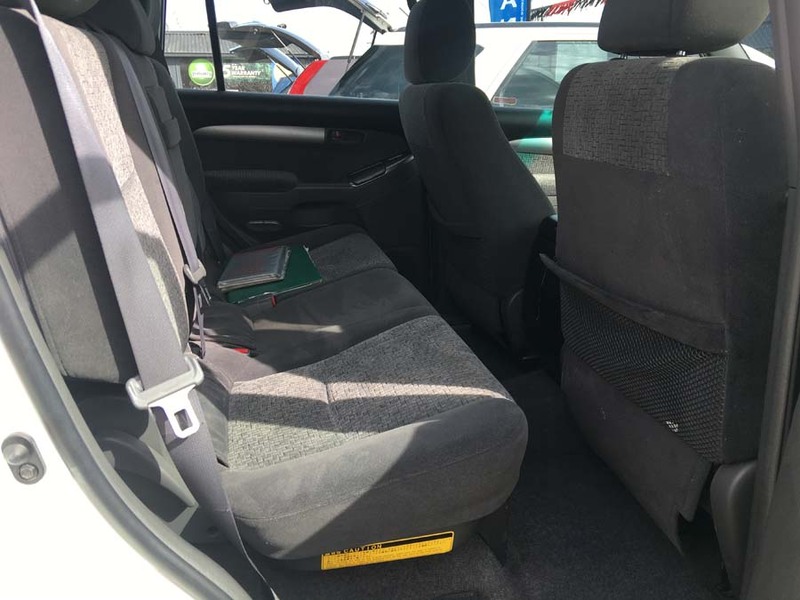 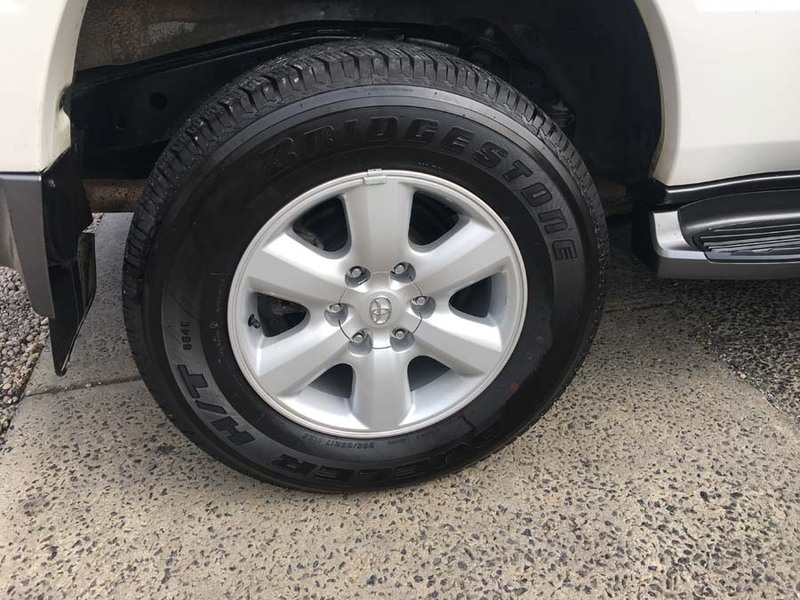 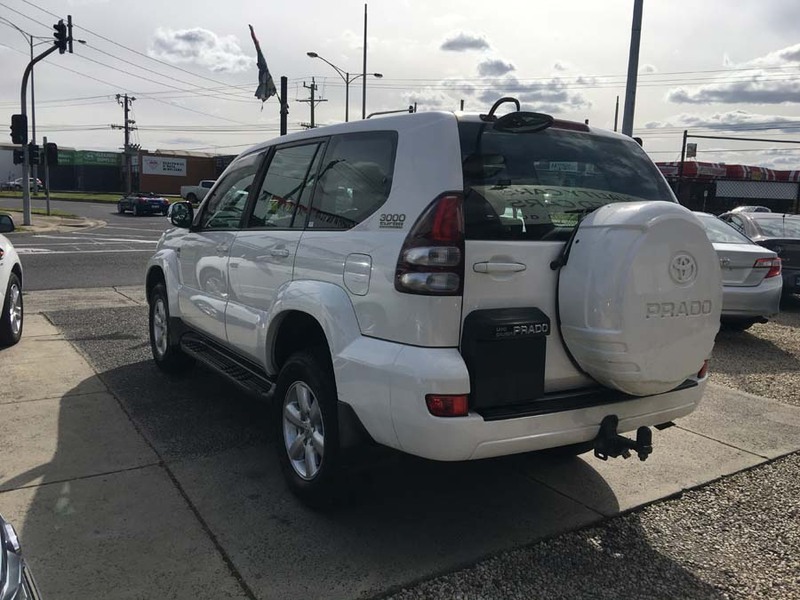 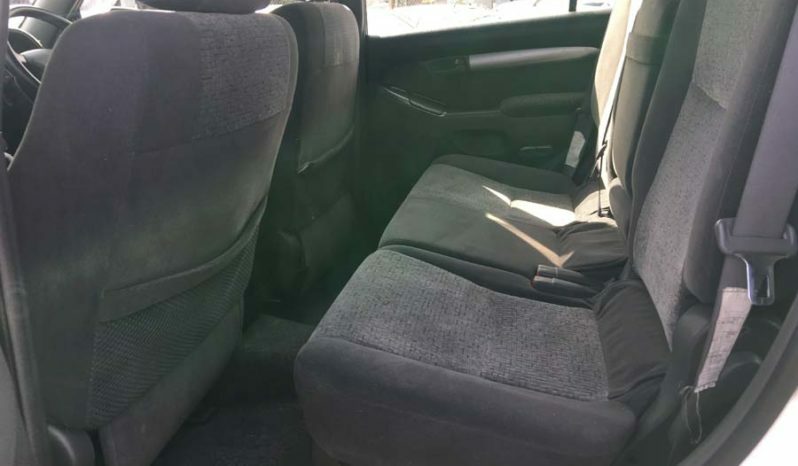 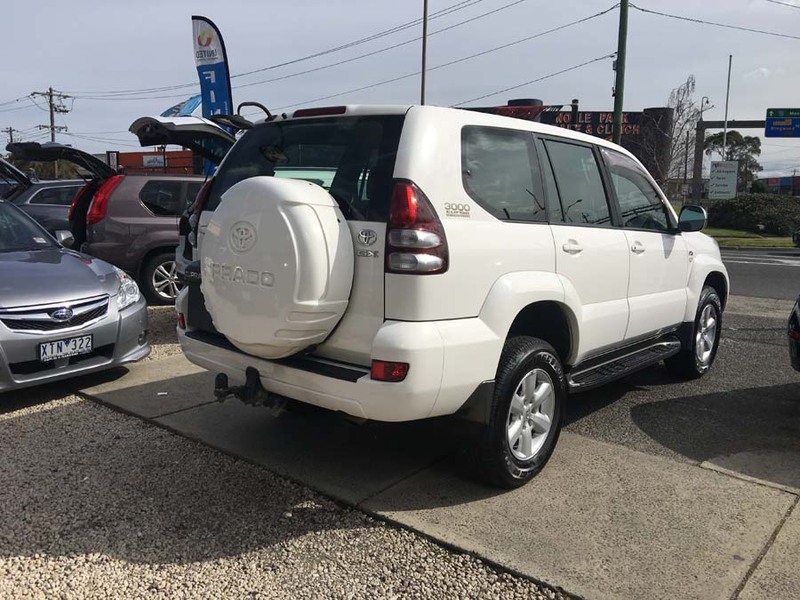 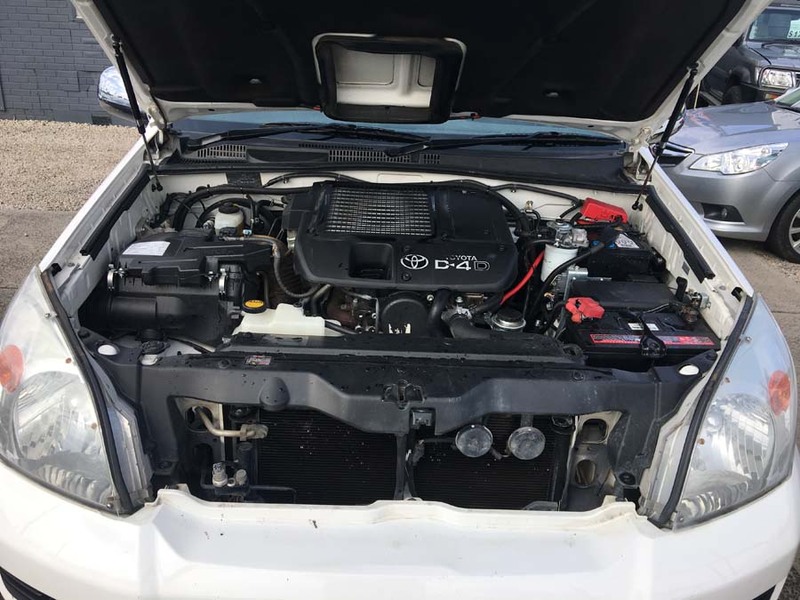 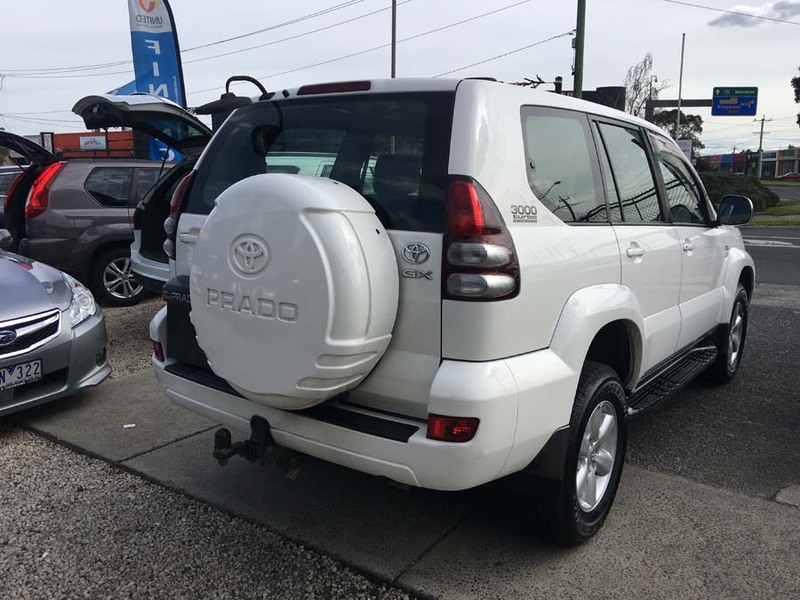 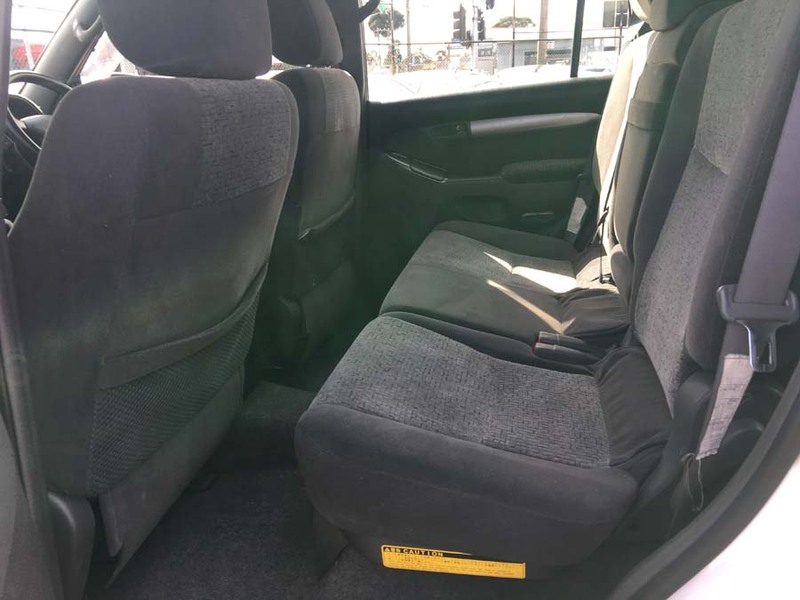 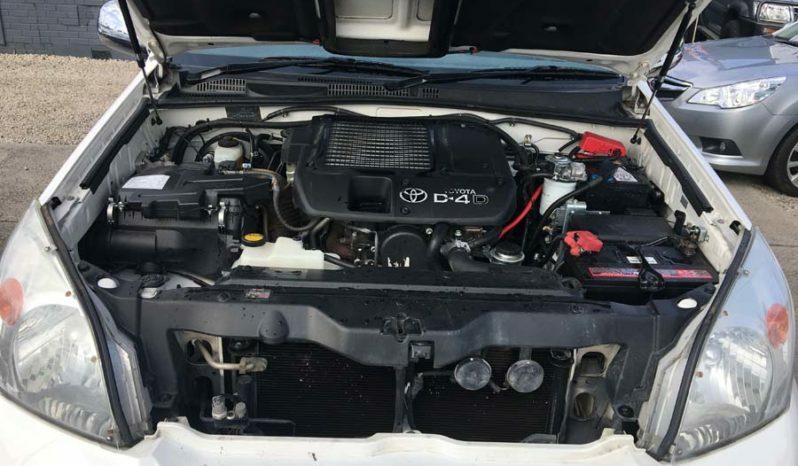 Great value 2006 Toyota Landcruiser Prado GX Wagon Man Comprehensively equipped with features including Air Conditioning, Power Steering, Powerful 3.0L Turbo Diesel engine, Manual Transmission, kms, Books/History and much much more! 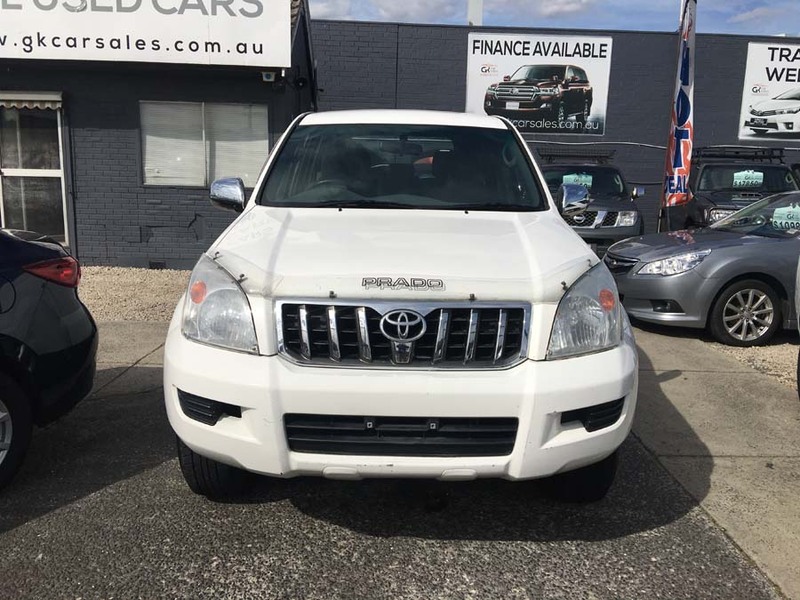 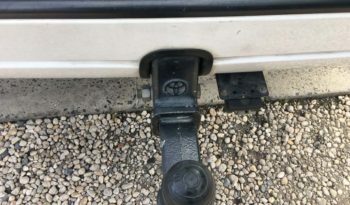 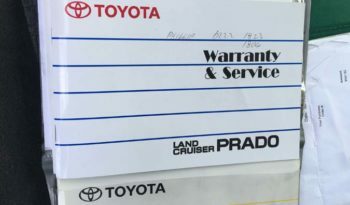 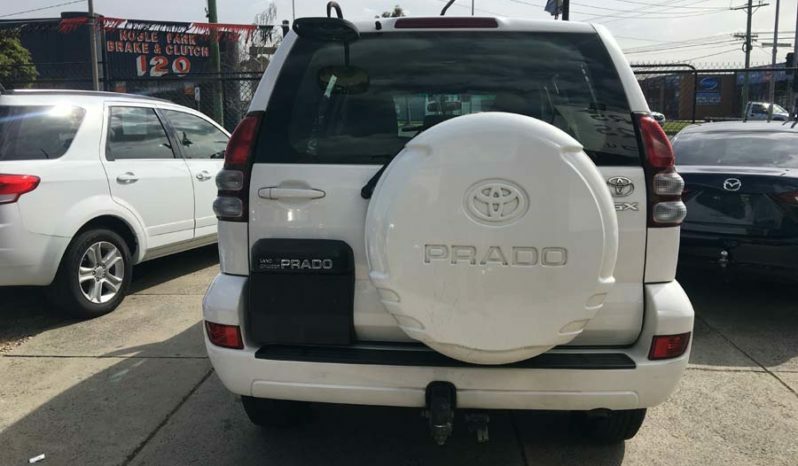 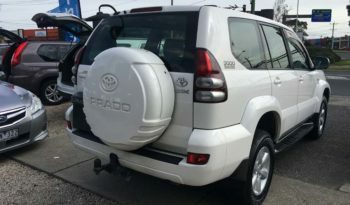 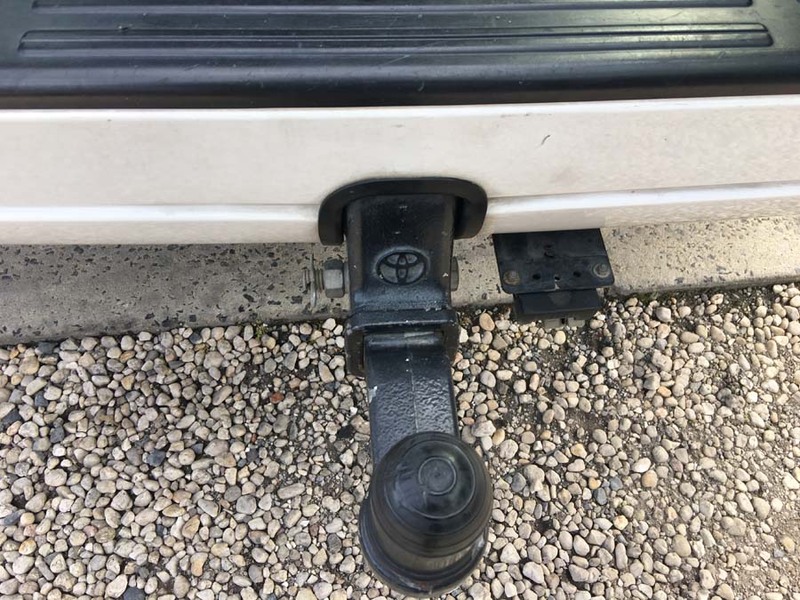 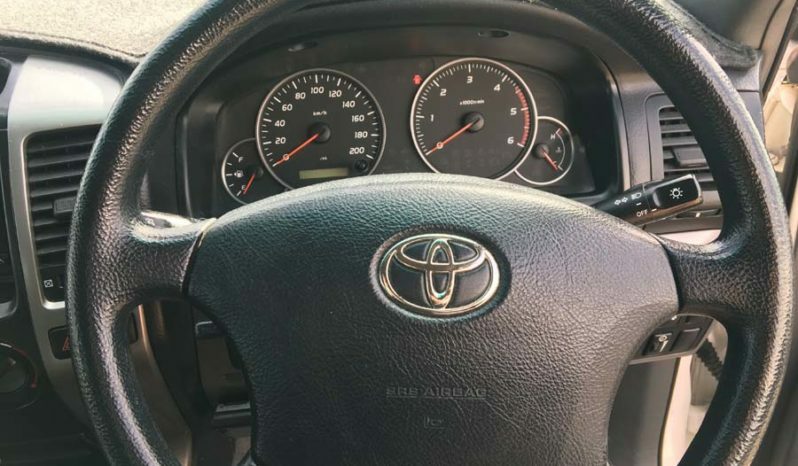 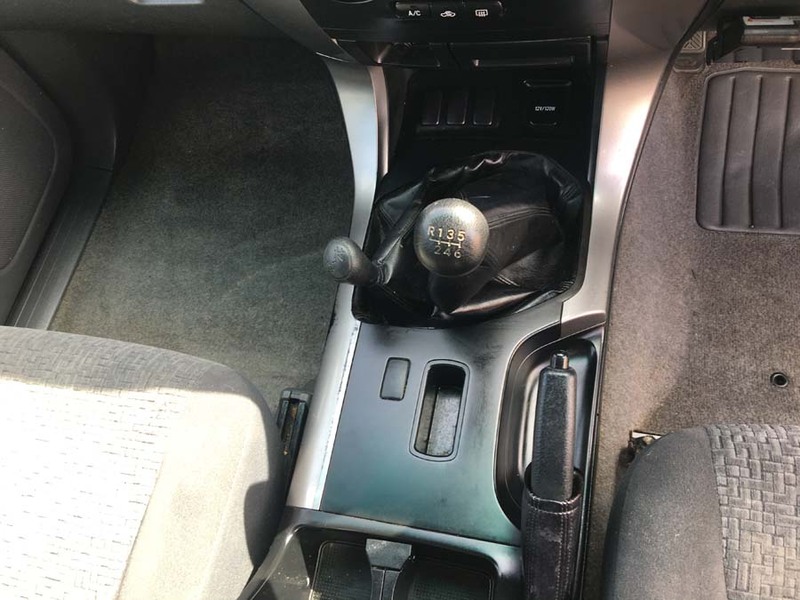 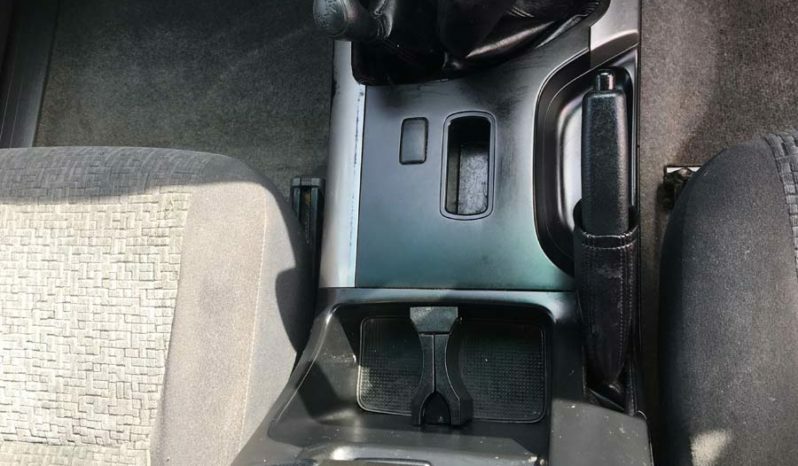 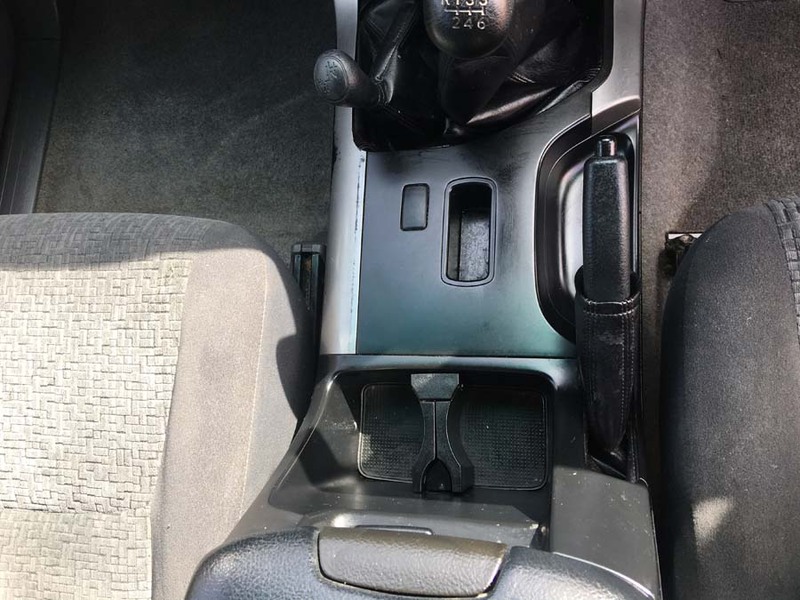 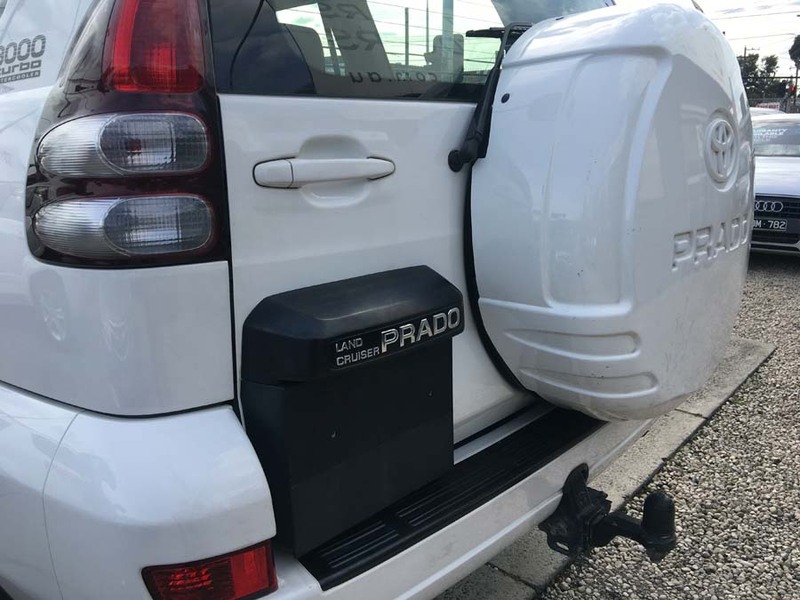 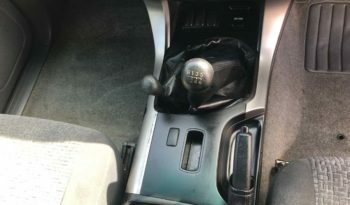 This Toyota Landcruiser Prado 2006 GX has brake assist, driver airbag, ABS brakes, knee airbag for driver and passenger airbag. 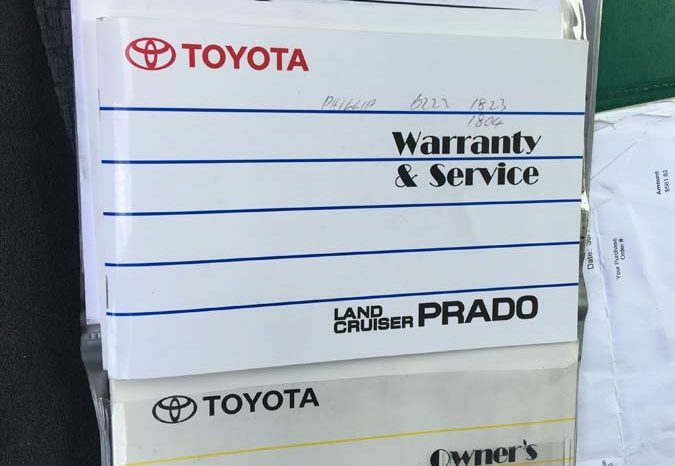 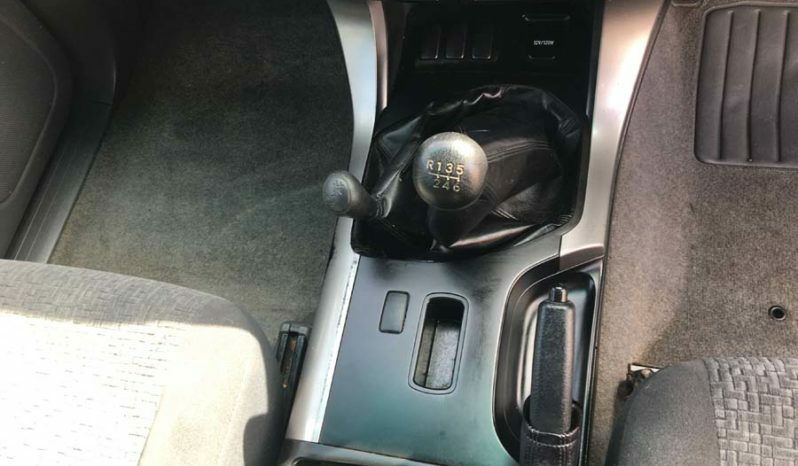 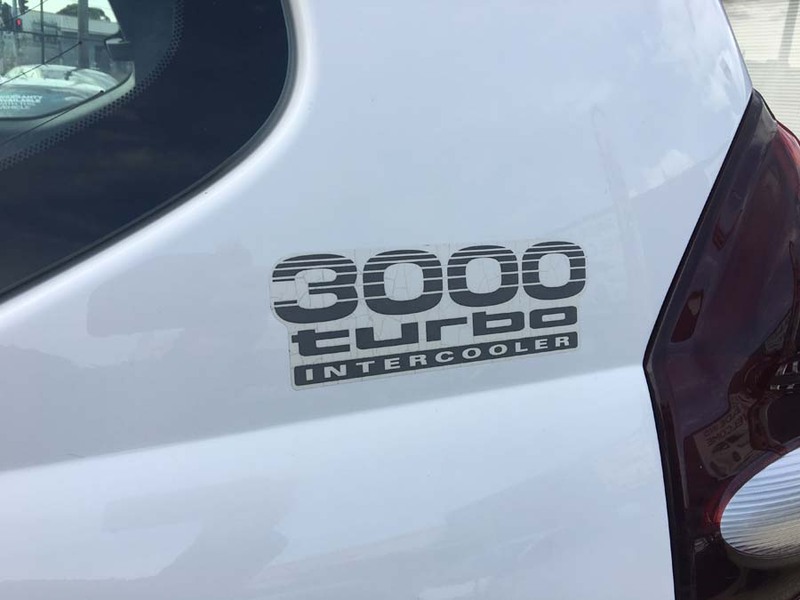 ensures you reverse with care. 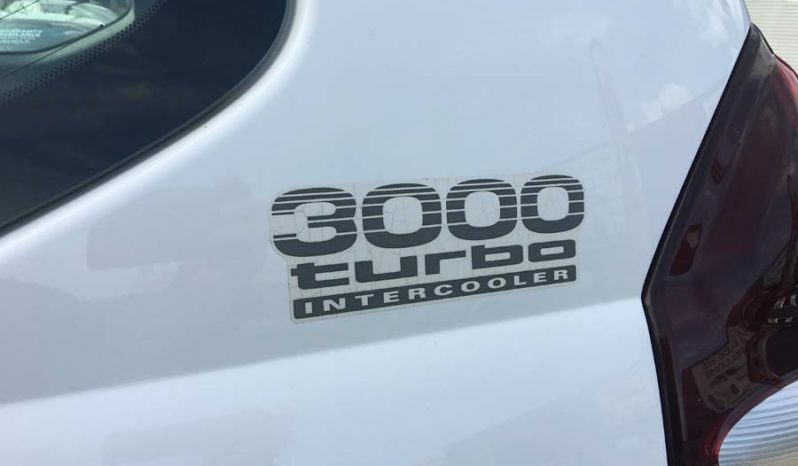 An ANCAP star rating of 5. This car has side airbags. Park assist.